Retro Zone » General » General Gaming Chat » Ultra CD Backup! Hi fellow Americans! 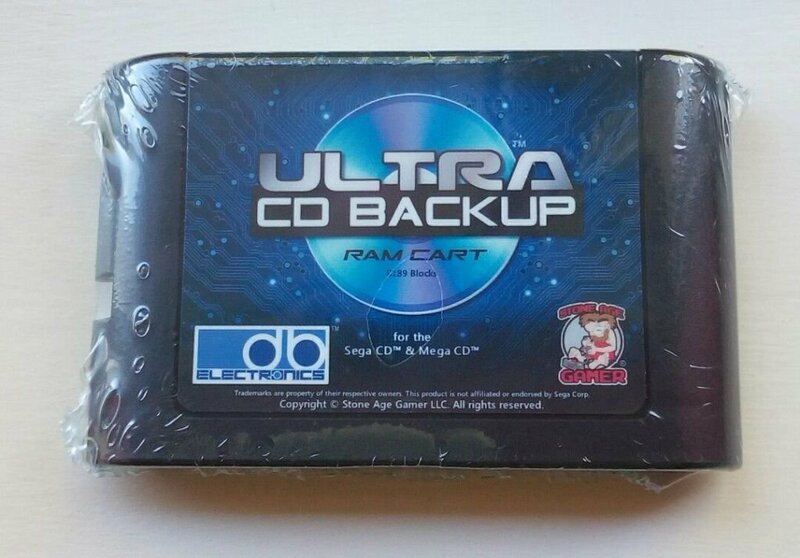 I was wondering if anybody here happens to have a Mega SG, a Sega CD, and the db Electronics "Ultra CD Backup" cartridge? If anyone has all of this can they try starting a new game on Shining Force CD, choose to load and save directly from the cartridge, and let me know if you can even get into the game. I'm getting "File Access Failed. Code 1". The cartridge works properly when just transferring saves from internal to the cart. Trying to figure out if this is an issue with the save cart or the Mega SG/firmware. Any help will/would be appreciated! Thanks in advance!